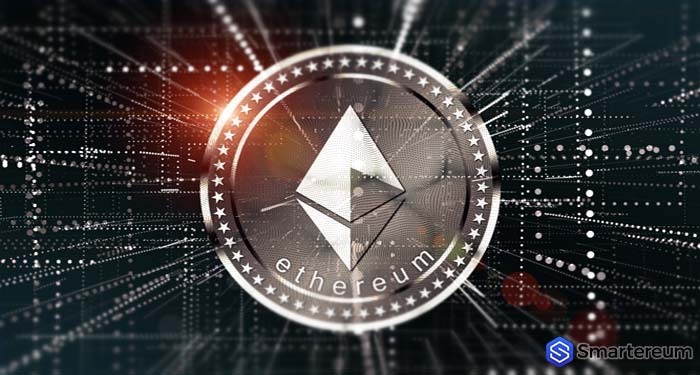 In all scenarios, Ethereum appears to be the ideal choice for long-term investment. The cryptocurrencies network can be gauged by its level of adoption, community participation, and price. Even though prices have been down by 75 percent, we might see a steady recovery in coming days should June’s candlestick anchor prices. But before this happens, there must be a trend line that breaks beyond the recent 100 USD trading level with triggers at 550 USD and 450 USD. Ethereum has been gathering support on a global scale. In the SEC’s words, the United State’s regulatory body, Ether just like it competitor Bitcoin, are the only tokens they consider utilities. According to the SEC’s analysis, this means that because both BTC and ETH are the most decentralized and distributed crypto networks in the world, no single entity can lay claim or exercise control of the profits derived by the network. There are also strong supporting statists to back the SEC’s findings. Looking at price movements on the charts, we can see that there is a potential support level at 400 USD. Any form of mid-level support at 450 USD might be a positive sign for buyers, but that may mean waiting for confirmation. Ideal buy support levels are at 650 USD. Despite hints of bull pressure after the SEC’s endorsement, there is still no buy follow through which is arguably negative for buyers who may be eager to reverse their losses and edge towards the conservative bull support at 630 USD. Before then, we should stay neutral due to the horizontal consolidation absorbing momentum and because ETH prices are trending in June 14 lows. We should wait for a break either way. When you consider the general price movement in the weekly chart plus recent lows which are aligning with the bear trend, a break below 450 USD is highly likely in coming days. If this is the case, the forecast here would be invalidated, and we would initiate shorts and stops at 550 USD and 350 USD.